With our Home Pest Guard Program, you can get rid of pesky invaders in your home for good. We provide the best protection for your home by combining a number of our best preventative treatments – at a new, ultra-affordable price – to keep you rodent and insect-free. By working to shield your home throughout the year, Combat Pest Control can offer you total peace of mind and an effective solution to all your animal intrusion issues. 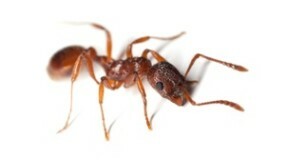 Defend your home against ants, spiders, rodents and other common pests. The Home Pest Guard Program includes 3 scheduled visits to control ants, spiders, mice, rats, bees, earwigs, and other common household insects for year-long protection. The Home Pest Guard Plus Program includes 3 scheduled visits to control all common household insects for year-long protection as well our Tick and Flea Control treatments to your property for year-long protection. Tick and Flea Control Program to protect your pets and family! The Home Pest Guard Premiere Program includes basic program plus our Termite monitoring and prevention program. 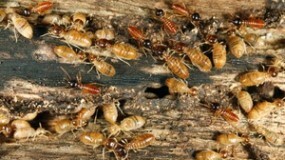 Installation and monitoring of Advance Termite Monitoring stations to protect your home. 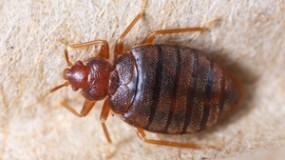 We can also provide additional services such as: termite inspections, termite treatment services, and roach and bed bug eradication. 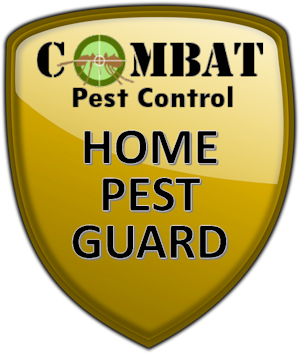 Combat Pest Control is fully-licensed, guarantees all work, and requires no extra fees for in-home consultations. Contact us today for more details and pricing information.